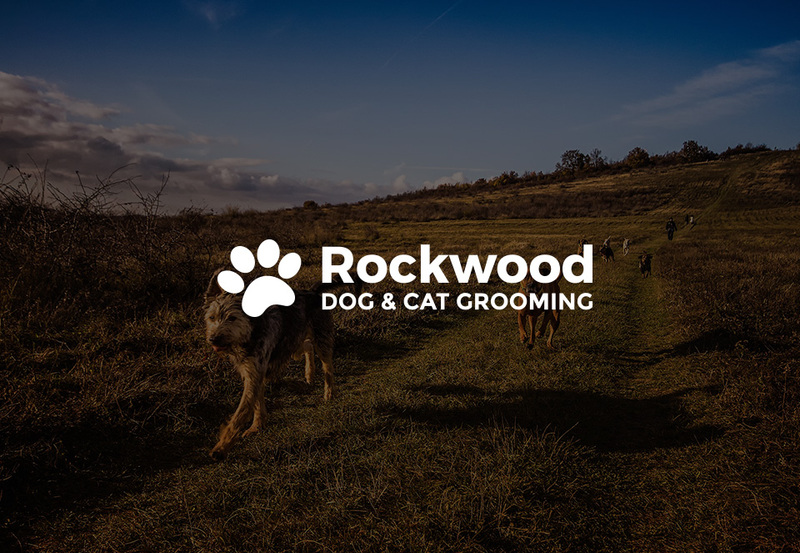 Rockwood Dog and Cat grooming parlour is based in Llanbradach, Caerphilly. We are a City and Guilds advanced certificate holder. 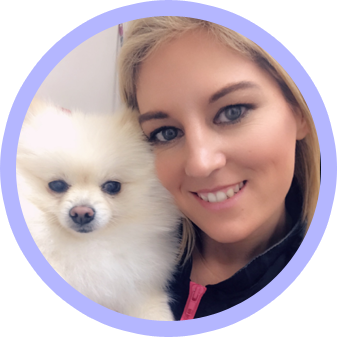 We are fully qualified Micro Chipper and can Micro chip your animal if needed. 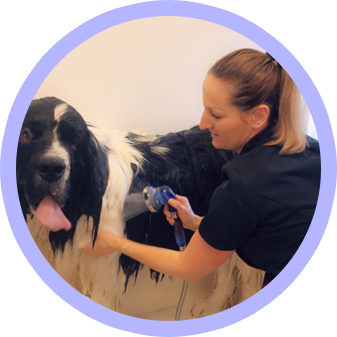 Our parlour is fully equipped with all the latest equipment to ensure that your dog has a first class service. Over the years we have supplied animals for film, drama, commercials, theatre, advertising, modelling and still photography. 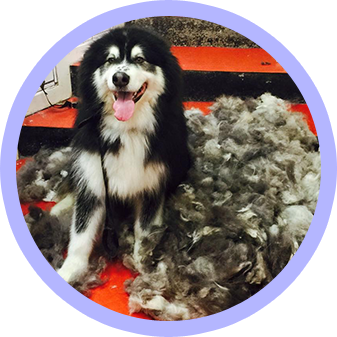 As animal co ordinators we can assist you with you production requirements. I tried several grooming parlours before i discovered Rockwood. I could not believe the difference when I picked up Molly my Bichon. She is the pride of my local park. Everybody I pass comments on how beautiful she looks. Thank you so much Ellen. Up until I took my GSD Max to Ellen he hated being bathed. Ellen and her daughter were so patient with Max and over the last couple of years he is a hundred times better.